I’ve been blogging since 2008, however I never used any phone or phone app to blog ever since this month, but I guess it has to begin now and I should start blogging from the cell phone. Why I started blogging from the phone? Here are a few reasons! Obviously, the main reason is that I don’t have the laptop or computer with me all the time! Instead of waiting whole day to get hold of a computer and get time to write a post on it through a regular keyboard, is simply a waste of time imho! We can type pretty fast on the modern smart phones specially, including iPhone and various android based phones like samsung, htc, lg, even qmobile and huawei too. Its a waste and inefficient thing to waste your whole day just to wait for a full size keyboard. A good tip is to buy a wireless keyboard that can be connected to your phone via bluetooth or wifi! and voila! you’re now at your blogging station! Got any other excuse? huh? Isn’t typing on phone difficult? Well while thinking about blogging from the cell phone or smart phone, one thinks that probably typing from the phone is difficult! Well, if it was difficult we would be carrying keyboards along with us to send sms too! Although it might seem difficult as compared to the keyboard typing, for the ones with good typing speed near or above 100 words per minute, but it still works! Thing is, laptop definitely provides a good environment and feeling for blogging and making a post for your blog, but the phone does come in handy too when you don’t have the keyboard or the laptop available around you! Can’t rename the images and thus seo is affected. I hope this can be sorted out in some way, e.g. 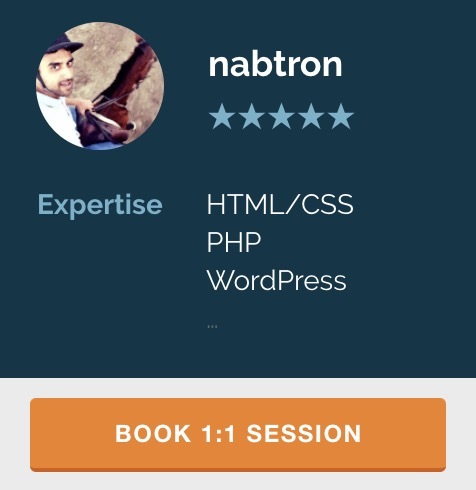 through some app or modification in WordPress itself! Screen size issue! Well yeah, that’s the big one! but if your focus and target traffic is more from mobile phones, then it’s fine probably as you can see the post as your visitors are going to see it! The short hand typing comes in when we type from the cell phone, automatically. Well that’s because our mind is tuned to typing sms from the phone using thumbs, this might take a little practice but if you turn on the auto correct and dictionary, it may help to type too! There can be various other issues too! But the point here is why to waste those precious hours when you don’t have the keyboard or the laptop with you? Well you may type 10 times faster on laptop or computer keyboard than on your cell phone, fine, but that’s still 10% of the efficiency right? Why not avail that 10 percent while you’re away from your keyboard or laptop? In some party, while traveling, in some office waiting for an appointment or at doctors office or just free somewhere getting bored! Utilize that time for the betterment of your blog, yourself and also for the betterment for the mankind! Provide the world with the fabulous stuff that’s coming in your mind and don’t disable yourself and your mind just because you don’t have the access to laptop or computer keyboard! Yes, like all bloggers, I’m also interested in improving my blog too!